Specially treated health strip at crotch. Recommended for pregnancy. Inhibits growth of infection causing bacteria and fungi. 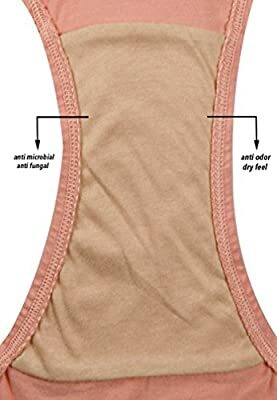 Has anti-odor & moisture-management properties. Smooth & comfy lightweight cotton. 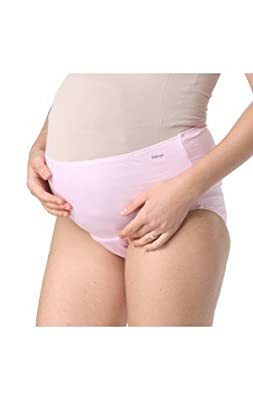 Designed to fit the growing belly. Hand wash / Machine wash in normal cycle. Do not bleach, iron or dry clean.